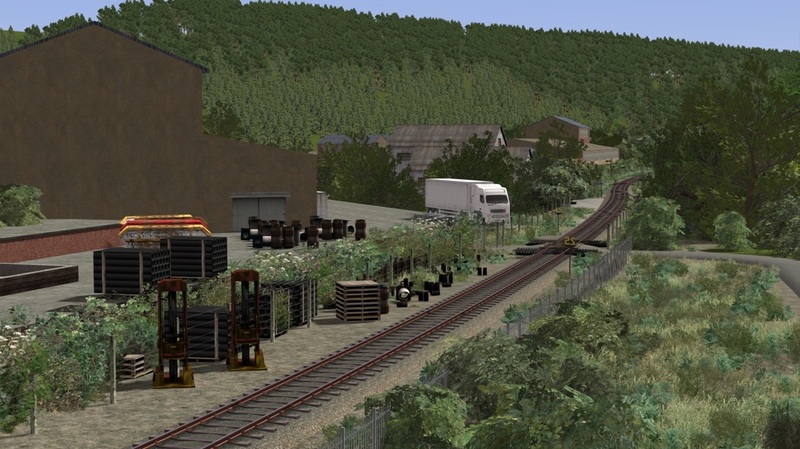 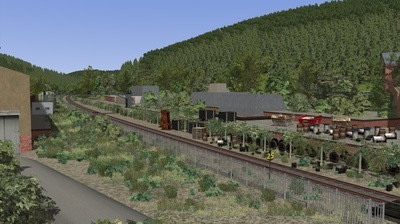 The Churnet Valley Railway (Fictional) is a fun side project created by a number of VP team members,purely to facilitate our multiplayer galas and general spare time. 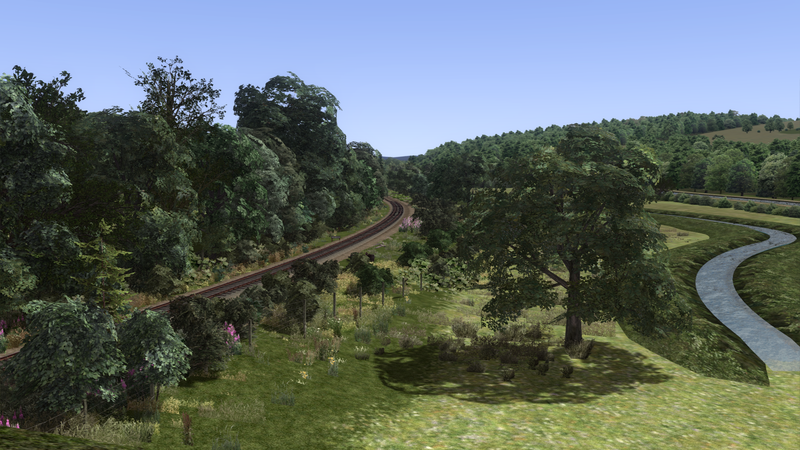 It is not by any means meant to be taken seriously,nor is it as neat and tidy as our other routes. 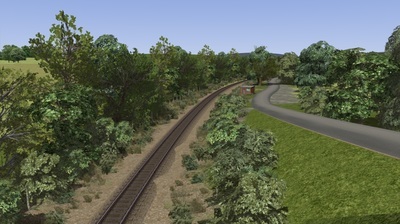 It has been uploaded to our website purely to allow you to sample the route,for those who are interested in it. 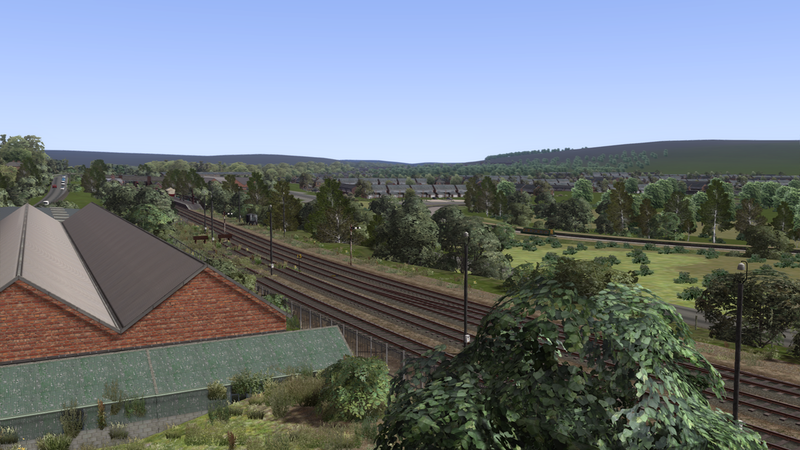 Leek,with it's new station right in the heart of town is the main operational centre for much of the CVR's fleet. 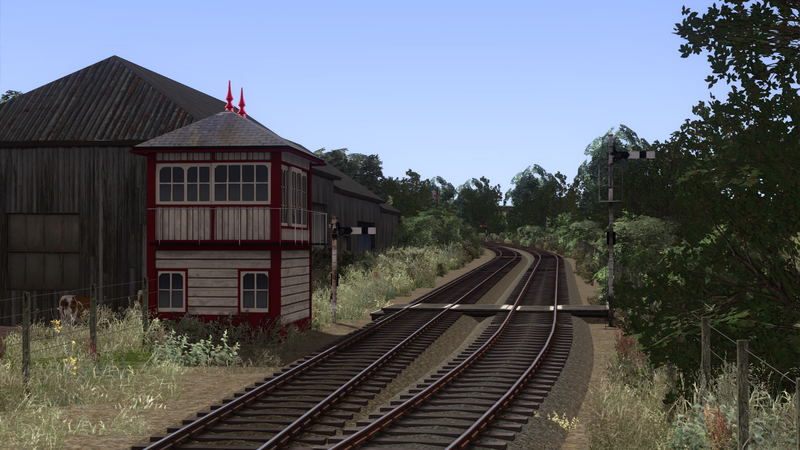 It boasts a 3 road covered carriage shed,with room for around 20 coaches,a fueling point and diesel depot. Leek is where the CVR's own diesel fleet is based. 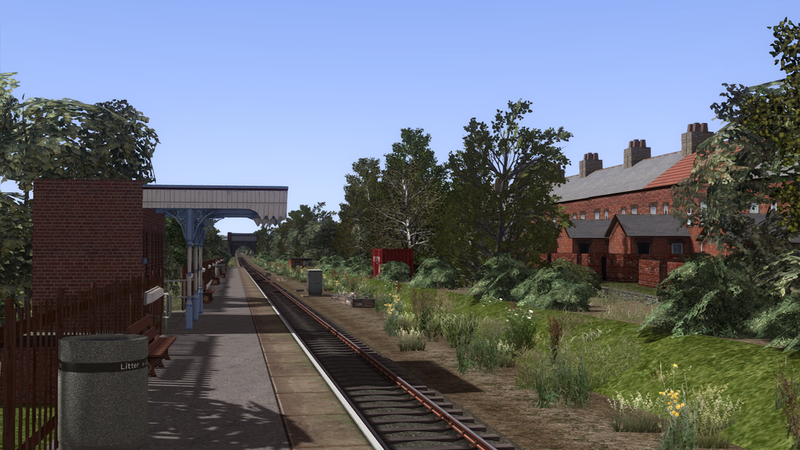 On busy gala days Leek can see up to 4 departures an hour! 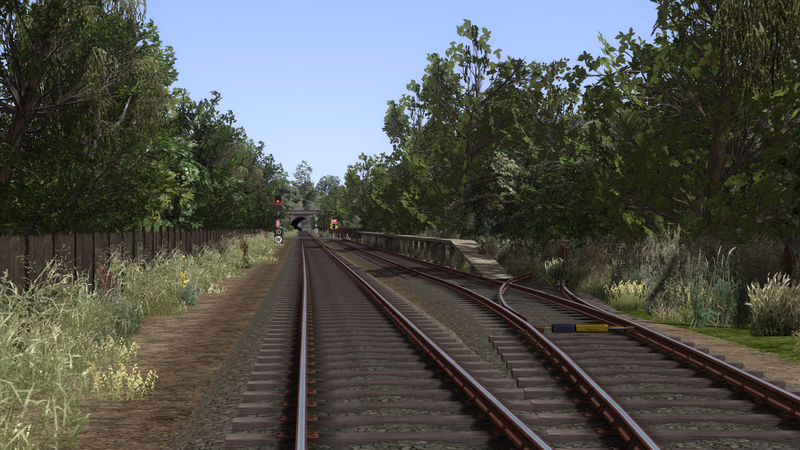 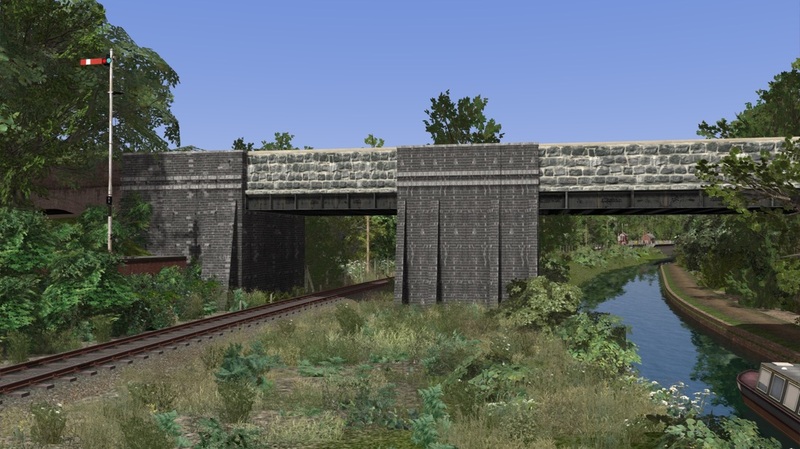 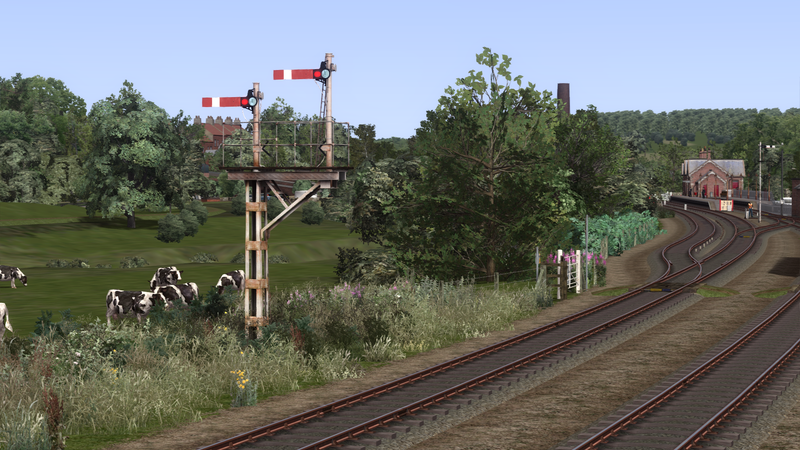 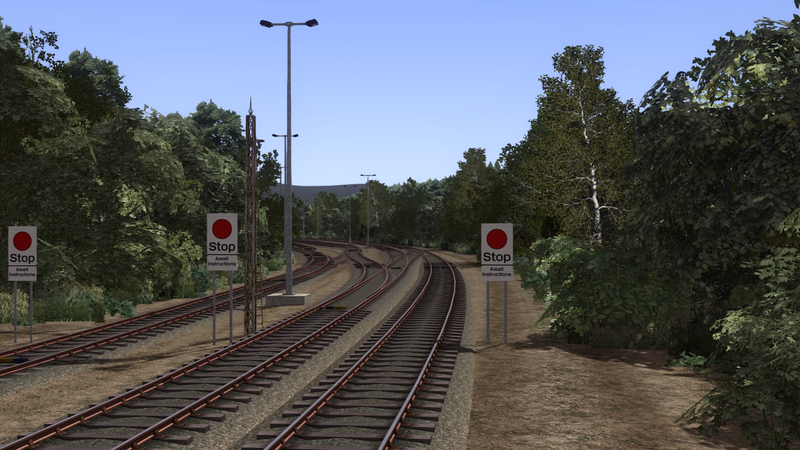 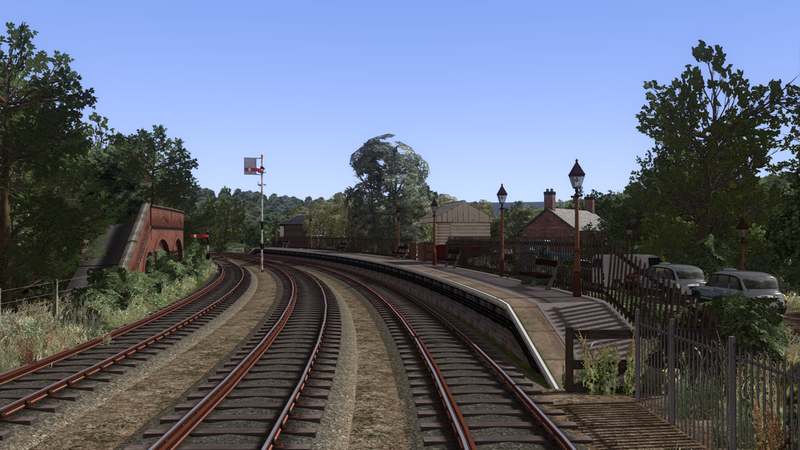 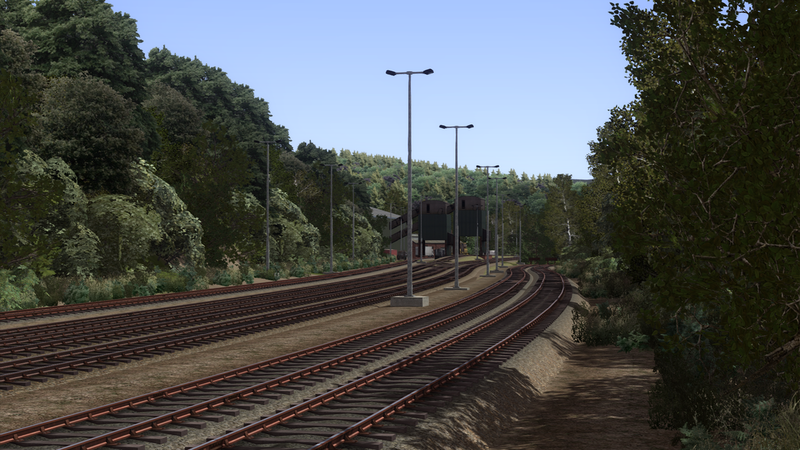 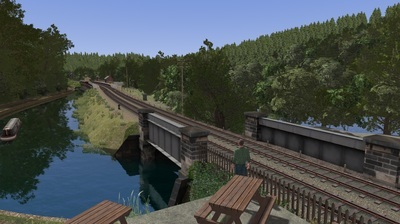 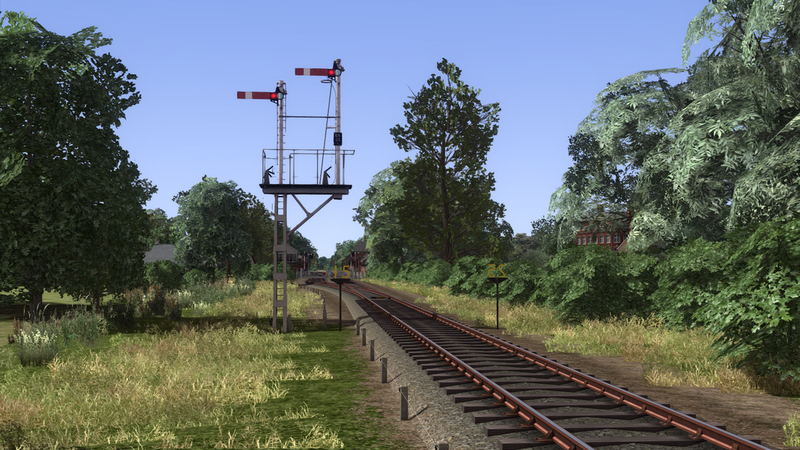 Leekbrook Junction is the heart of CVR Fictional. 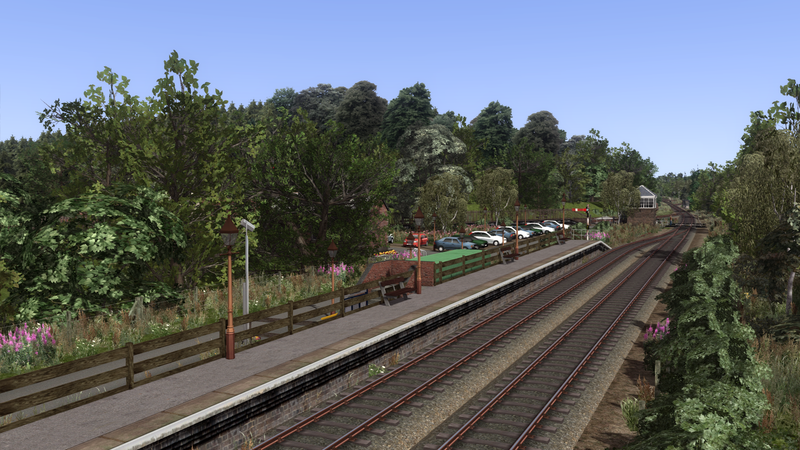 With the line to Caulldon Lowe curving away sharply and climbing high into the hills,the line to Leek continuing directly into town,the traditional Churnet Valley Line towards Oakamoor and the revamped line to Stoke all coming together,it's a lovely place to spend some time! 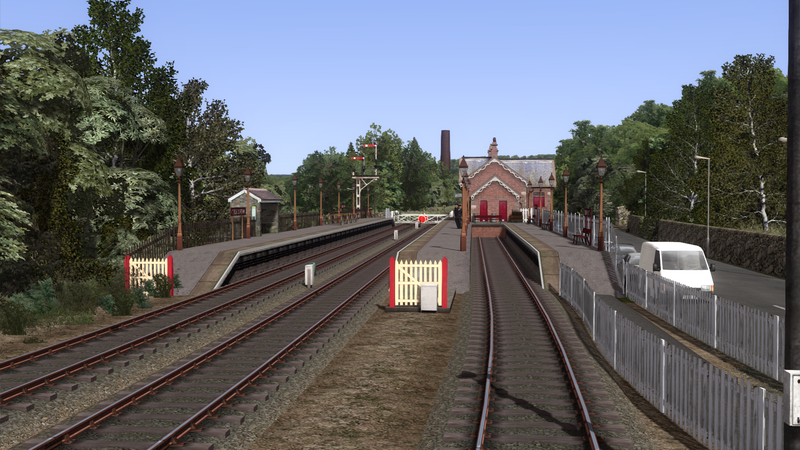 Cheddleton continues to play an important role on the CVR,though it's importance has lessened somewhat with the opening of Leek. 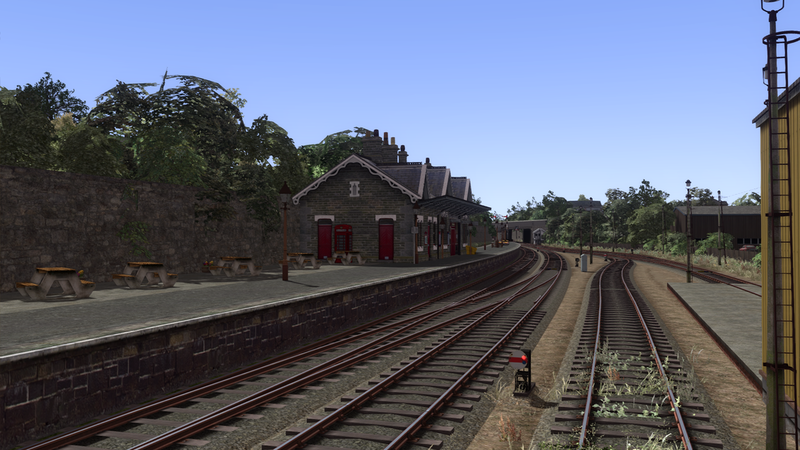 The steam fleet and C&W are still based there,but the diesels are no more. 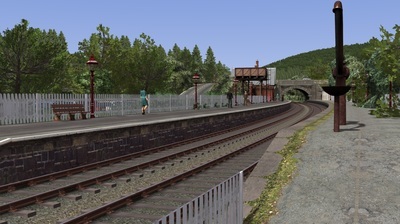 Cheddleton now features a passing loop and the second platform is fully operational, a headshunt is also in use on the Leek side of the station. 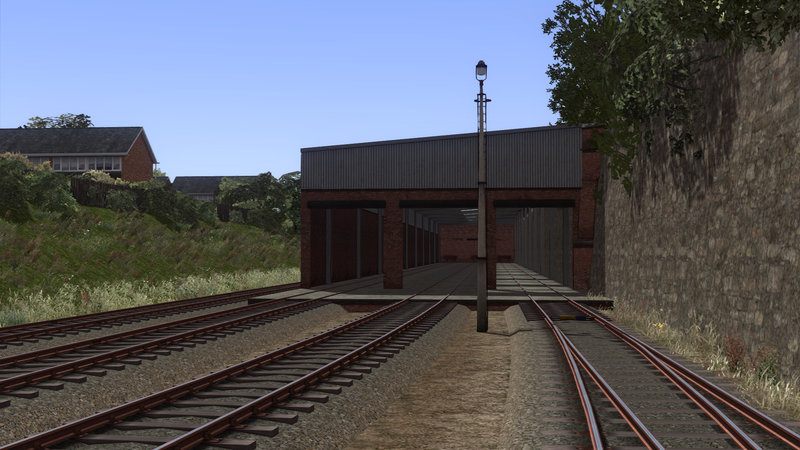 Stoke is regularly stabled at Cheddleton in either the second platform,or the headshunt. Ipstones is the highest point on the line at 1063ft above sea level from this point the line then undulates all the way to Cauldon Lowe with a constant change of gradient. 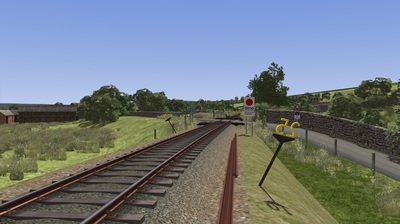 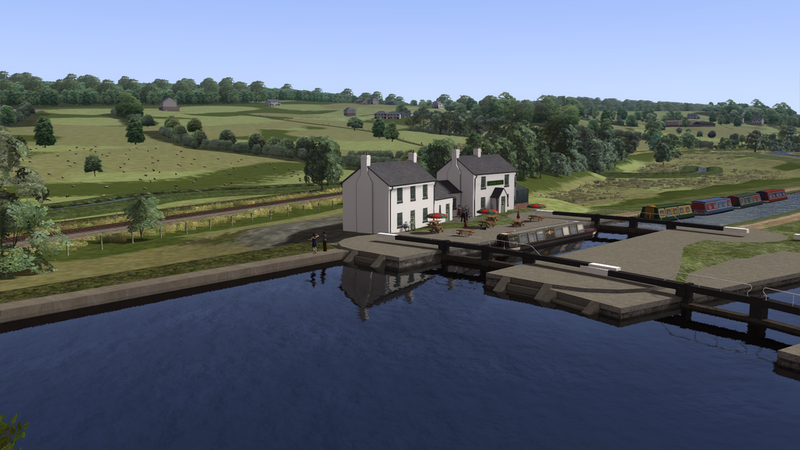 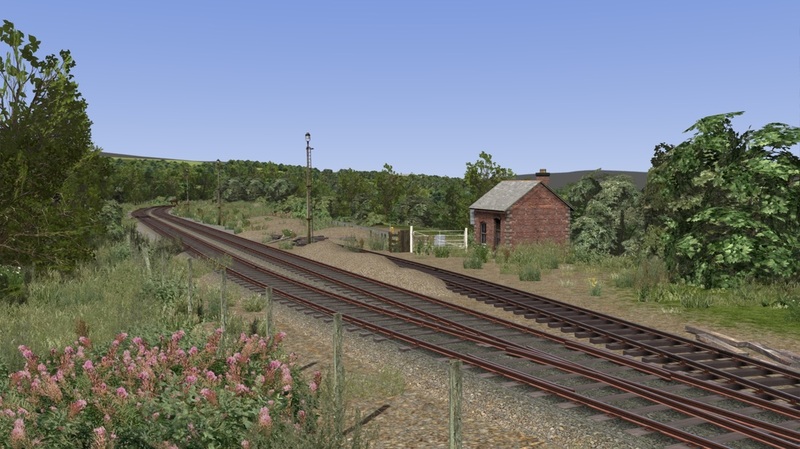 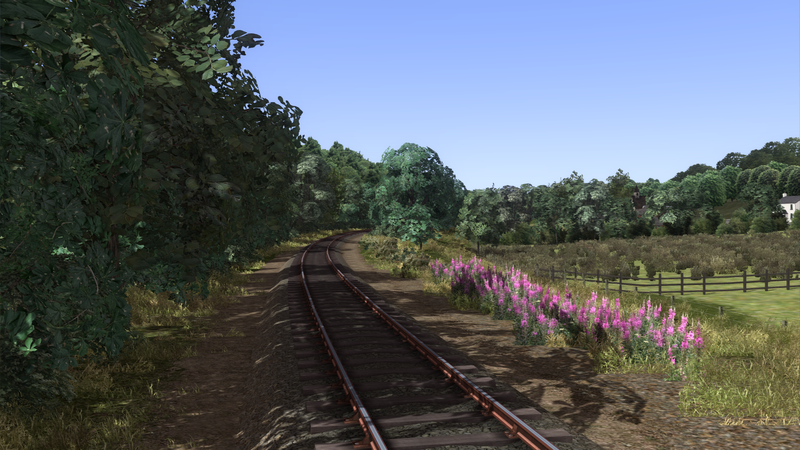 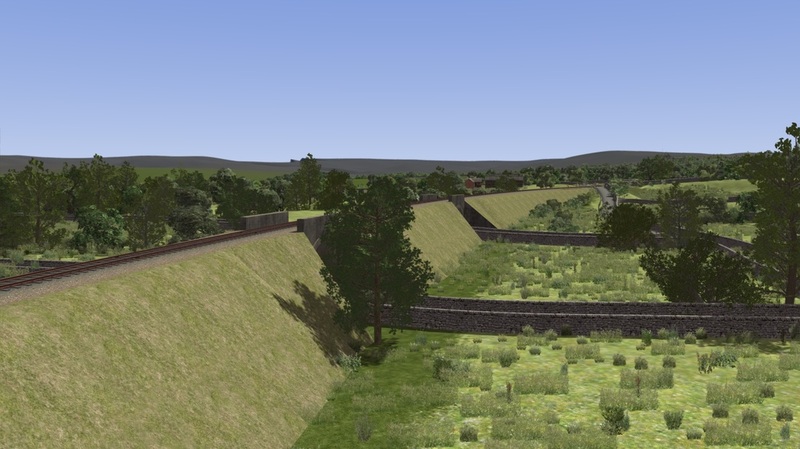 In CVR Fictional we have added a passing loop at Ipstones to allow the section to be considerably shortened,however the future of the line beyond Ipstones is very much uncertain. 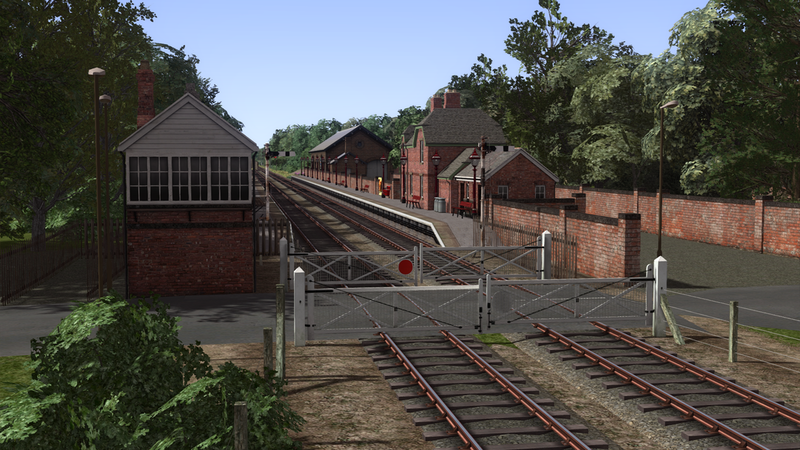 Cauldon Lowe is 8 miles from Leekbrook Junction. 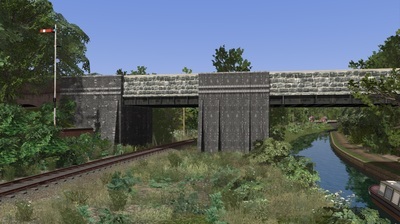 By opening this section it increased the running line to a 29 mile round trip. However traditionally the Cauldon lowe Branch was only used on special running days due to there being a lack of station and the length of the token section. 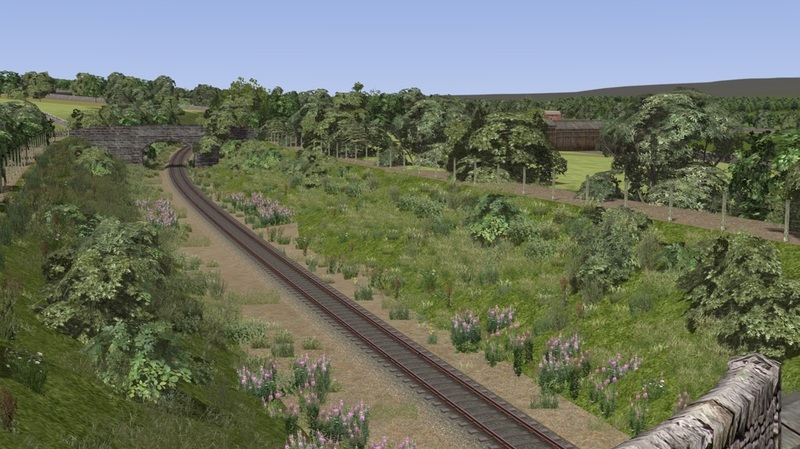 The CVR and MCR are currently considering closing the line beyond Ipstones,and recycling the track for a potential relaying of the line to Alton,to tap into the "Alton Towers" income stream! Probably the most charming part of the CVR network is the beautiful section from Leekbrook Junction to Endon,passing through Deep Hayes Country Park and it's small Halt. 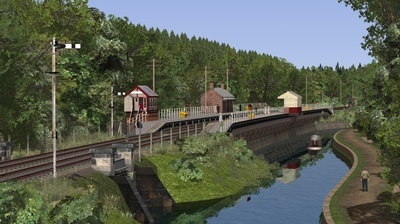 This station,which is only used by occasional services provides access to some wonderful canal paths and forest walks. 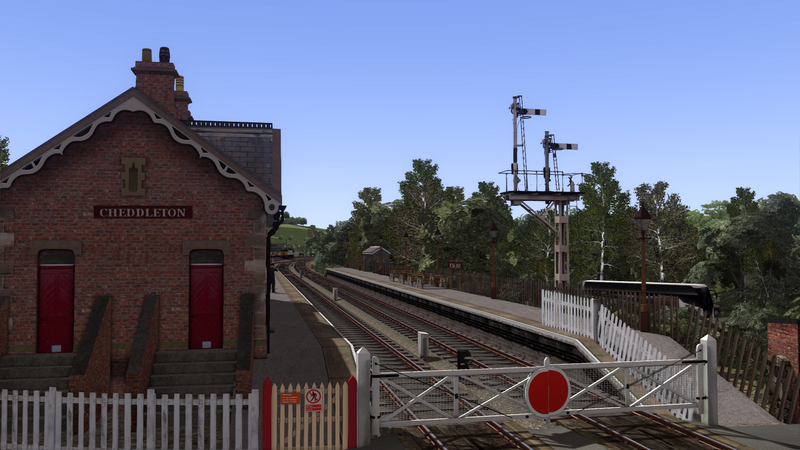 ​Located around 3 miles from Leekbrook Junction is the village of Endon. 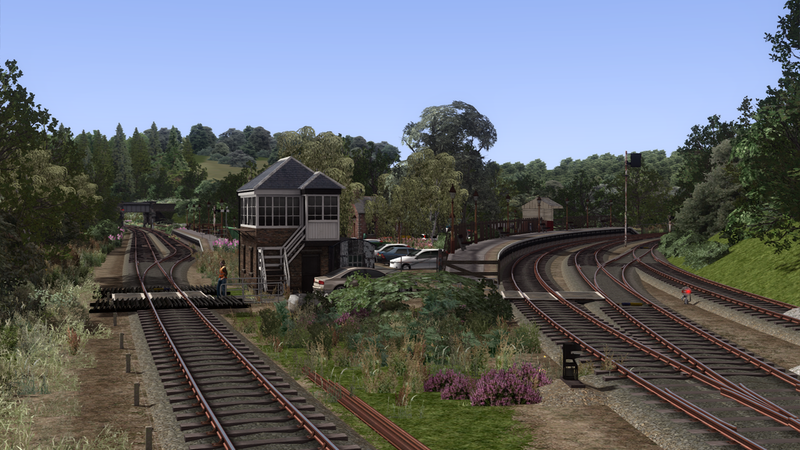 The station features a passing loop and water tower on the South end of the Stoke bound platform. 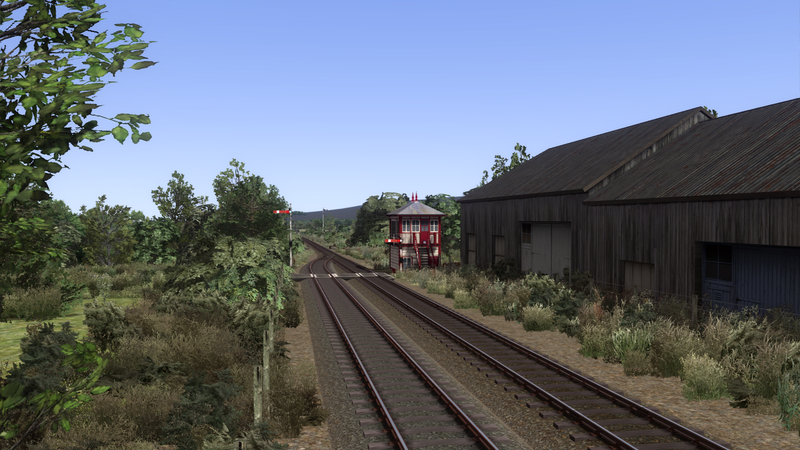 A good yard may reopen here if talks with the landowner behind the station are successful. 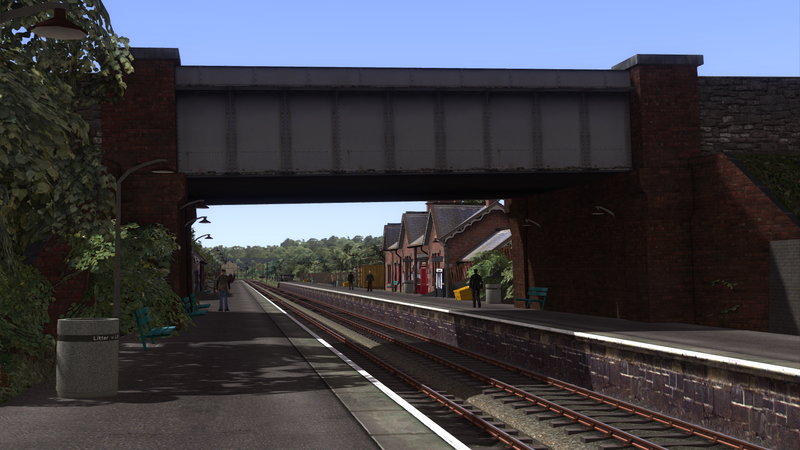 Milton is an important station,located half way between Endon and Stoke it features 2 platforms,some lengthy sidings,a turnback headshunt (for DMU's which terminate and head back to Leek) and servicing facilities for mainline steam locos. 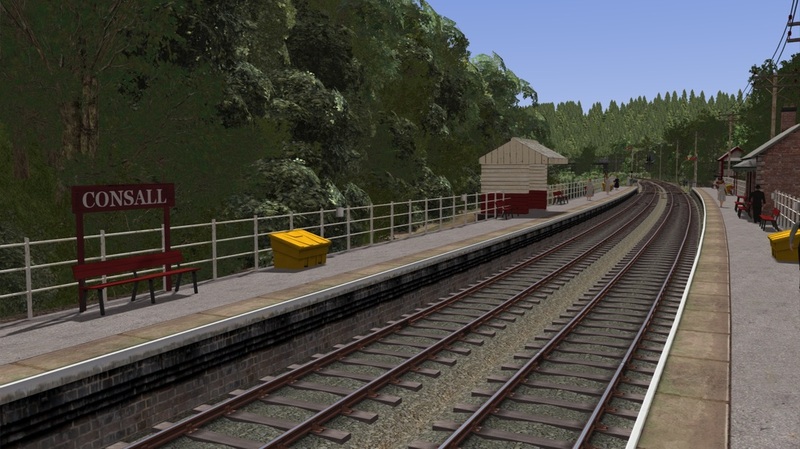 Under normal practice when a mainline steam tour visits the railway the locomotive may be removed at Milton,to be replaced by a CVR or MCR loco,so that it can be turned and serviced ready for it's return journey. 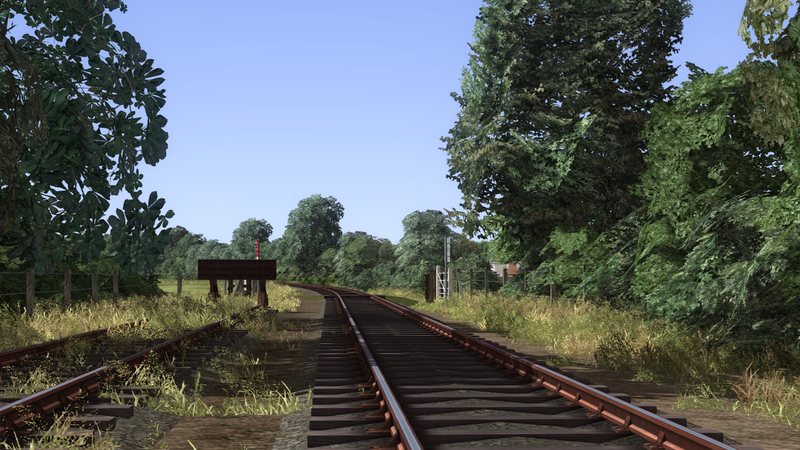 On occasions the tour loco may continue to Leek,in which case diesel based at the railway normally drags the ECS back to Milton for stabling. 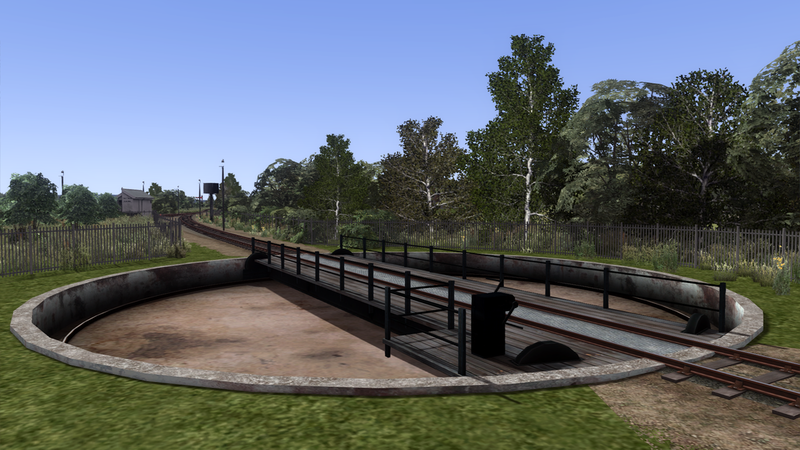 The turntable can also be used by CVR locos,but the unspoken rule of having the steam loco always face Leek is still generally enforced,locos are normally only turned for photo charters or when preparing for railtour duty. 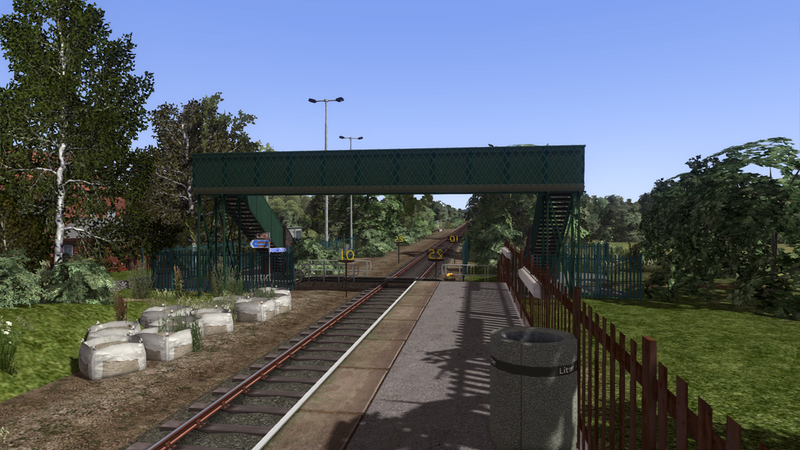 Bucknall Park is a small station in the suburb of Hanley,roughley half way between Stoke and Milton. 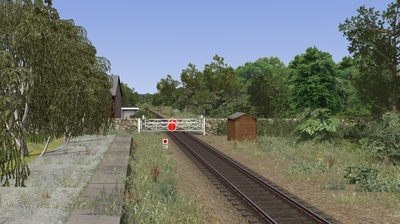 Most trains do stop here, those that don't are subject to a 10mph restriction over the notorious foot crossing at the north end of the station. 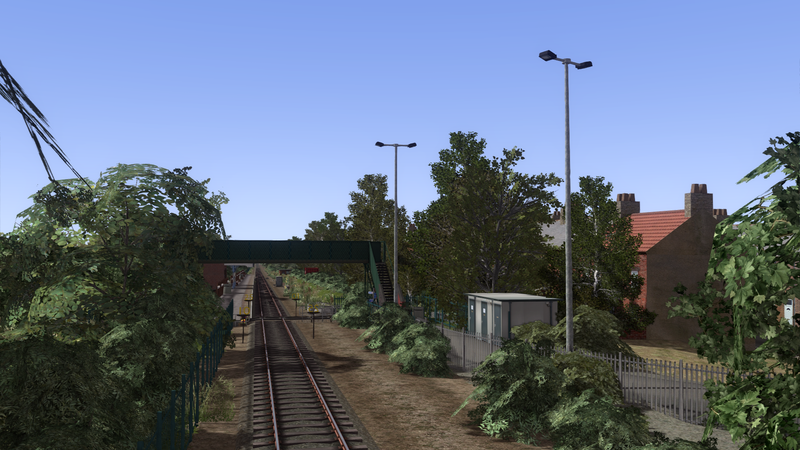 This "Less Glamorous" part of Stoke has seen CVR services subject to vandalism on a number of occasions. Stoke (CVR) is the terminus of the Churnet Valley Railway,over 7 miles from Leek it is a lengthy extension,meaning that a full round trip of both lines can easily take over 2.5 hours. 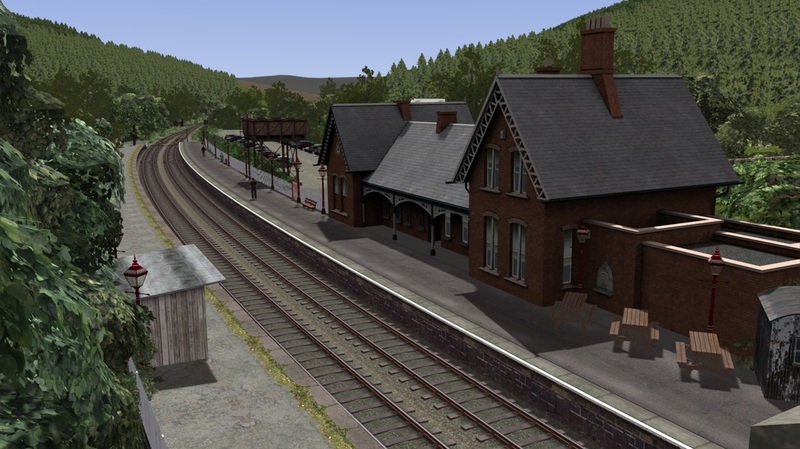 Stoke (CVR) features a single platform,it's also the home of Moorland and City Railways (MCR),who own the carriage sidings and diesel shed as a base for their mainline fleet of locos,these include locos for railtour work and class 56's for operating their sand trains from Oakamoor. 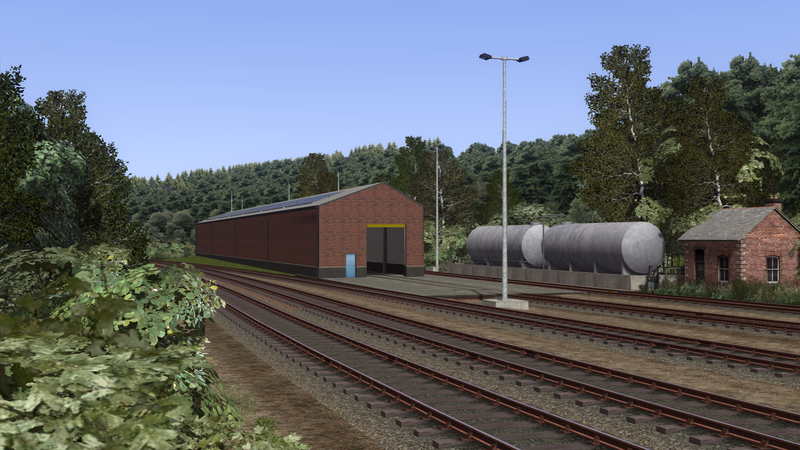 Oakamoor sidings have been completely realigned ready for the reopening of the Sand Loading point,which will be the focus of a brand new sand train contract operated by MCR using their Class 56 locos (56057 is currently operational). Oakamoor features several long sidings,and also now has two running lines passing through the site,ready for if the CVR choose to extend their running line to Alton in 2019. 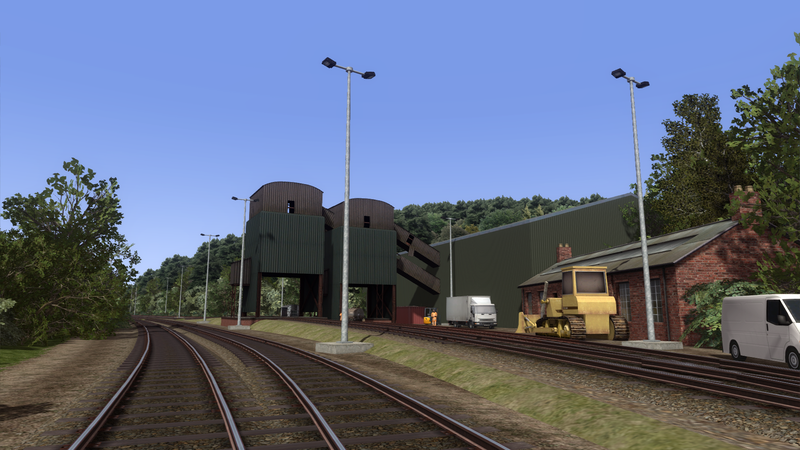 Also at Oakamoor is Rob Skipworth Traction Ltd's small depot,which serves as a home for their small fleet of Class 73's,which will act as shunters within the yard,they can also be seen on CVR services,mainly at weekends.